Tonight the second heat of Melodifestivalen 2019 took place in Malmö, Sweden. Seven acts performed live, and two songs qualified directly to the final: Malou Prytz with 'I Do Me' and Hanna Ferm & LIAMOO with 'Hold You'. Two songs were selected for the second chance show. 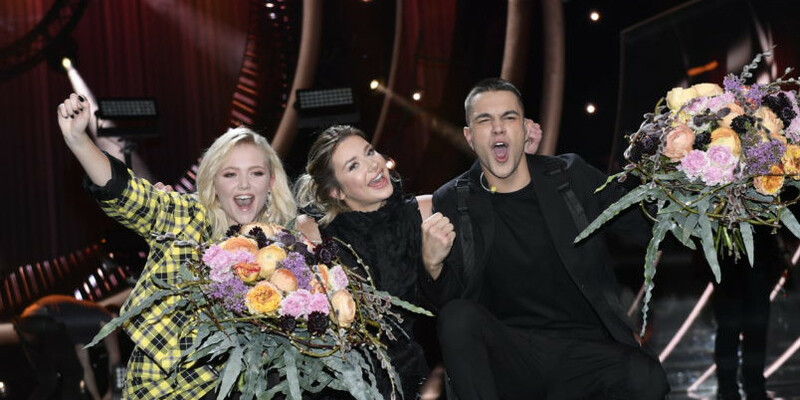 Tonight the second deltävling (heat) took place in Sweden, with two winners directly qualified for the final: Malou Prytz and Hanna Ferm & LIAMOO and two acts for the "second chance": Andreas Johnson and Vlad Reiser. The second deltävling was held in Malmö Arena, which also hosted Eurovision Song Contest in 1992 and 2013. Like the previous years the votes will not be unveiled before the Final of Melodifestivalen 9 March 2019. Jan Malmsjö – "Leva livet"
Oscar Enestad – "I Love It"
The format for Melodifestivalen 2019 is the same as last year: Each of the 4 heats qualifies 2 songs directly to the final Each of the 4 heats qualifies 2 songs to the "second chance"-show. In the "second chance" 4 songs will be selected for the final. Sweden 1991: Carola - "Fångad Av En Stormvind"